Xiaomi is going to announce the Redmi 5 and 5 Plus on December 7th. We already know how the phones look like, thanks to the recent leaks that revealed the design. 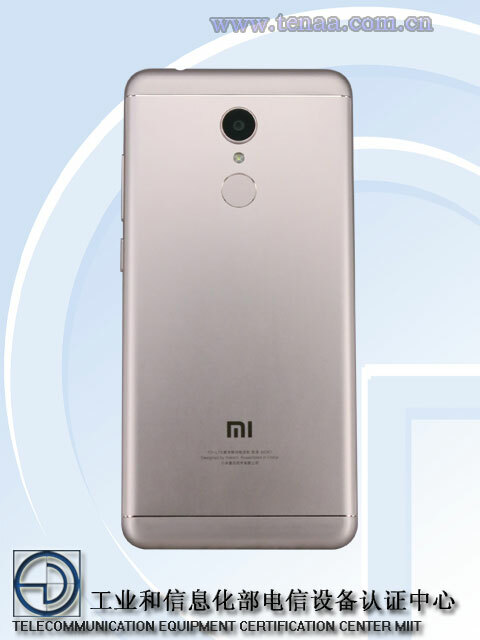 Today, the Xiaomi Redmi 5 was spotted on TENAA that confirmed the design and also revealed all the major specifications. Along with this, the user manual of the device has shown up too, that also confirms the design. 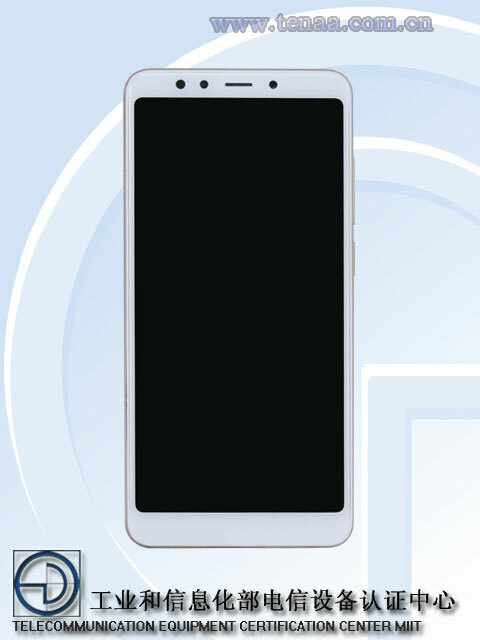 So yes, there is an 18:9 display on the front which, as per TENAA, is a 5.7-inch display with a resolution of 1440×720. The phone is powered by an octa-core 1.8GHz processor which could be Snapdragon 450 since its maximum clock speed is 1.8GHz as per the official website. The phone comes with 2/3/4GB RAM and 16/32/64GB ROM. The storage can be expanded up to 128GB via microSD card. Android 7.1.2 runs out of the box with the custom MiUI on top. Under the hood, there is a 3,200mAh battery. There is probably an 8MP ( or 12MP) rear camera and 5MP front-facing camera. We are well aware of the fact that Xiaomi is very aggressive with its pricing. With these specifications and a price under $150, this device will sell like hotcakes, especially in a country like India where Xiaomi is already very popular. Check out the user manual here.